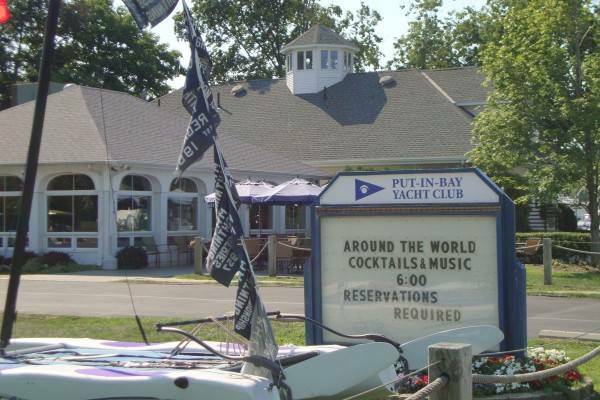 The Put-in-Bay Yacht Club is a private club on South Bass Island. 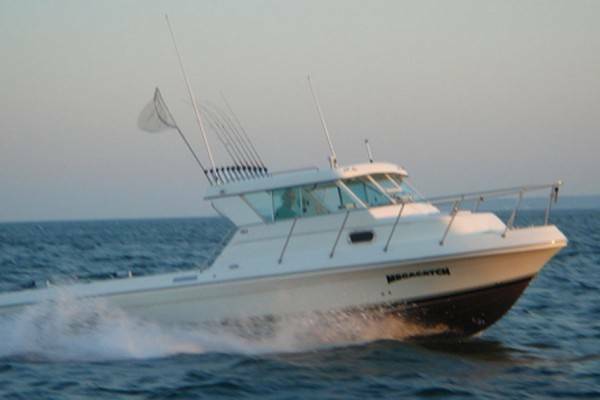 They are driven to support power boating, sailing and other aquatic endeavors. 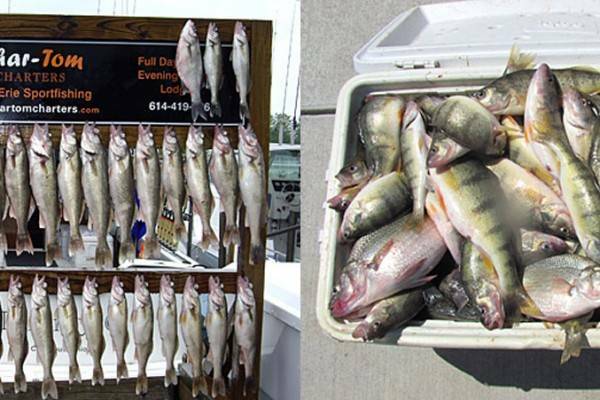 For the lake lover, this social organization is a perfect match. Boating and friendship go hand in hand. 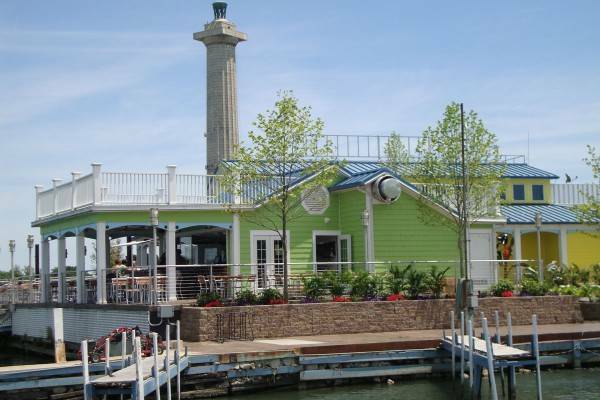 The Village Bath House is available for all people who visit Put-in-Bay. 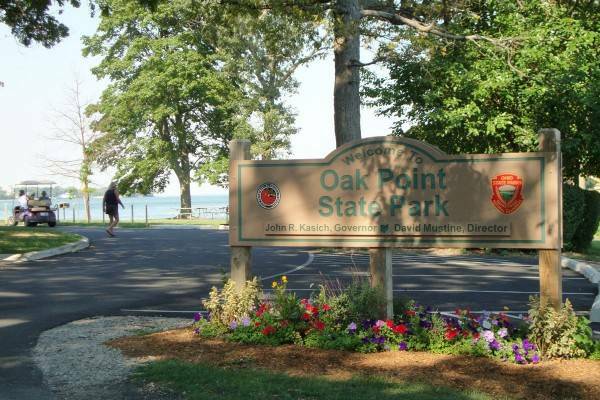 The location gives it easy access to boaters, travelers and islanders alike. Inside, guests will find restrooms, shower facilities and lockers. 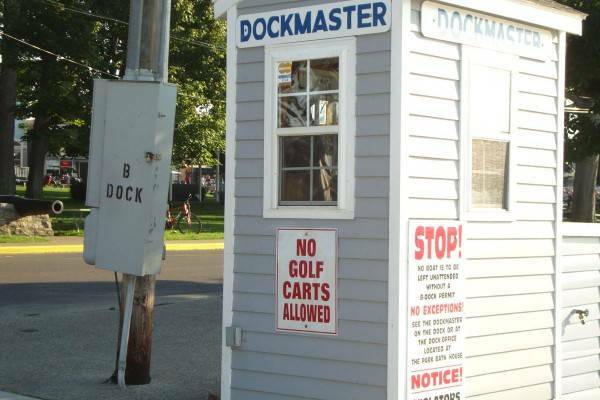 DeRivera Park B Dock is the heart of the downtown Put-in-Bay docks. 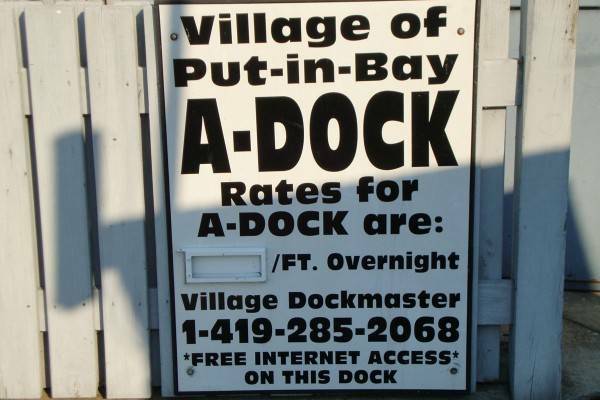 The Village of Put-in-Bay operates docks A and C on either side of this dock. 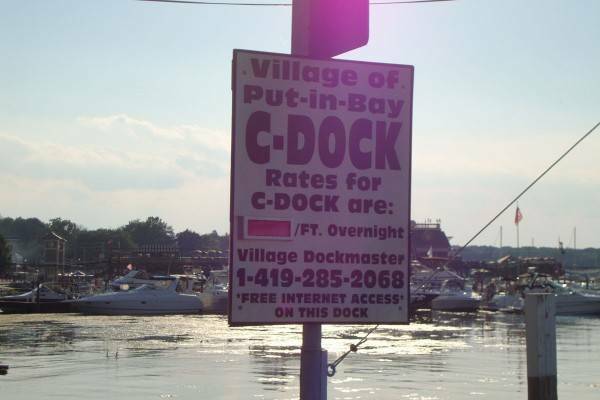 Here, boaters can dock for the day or overnight.